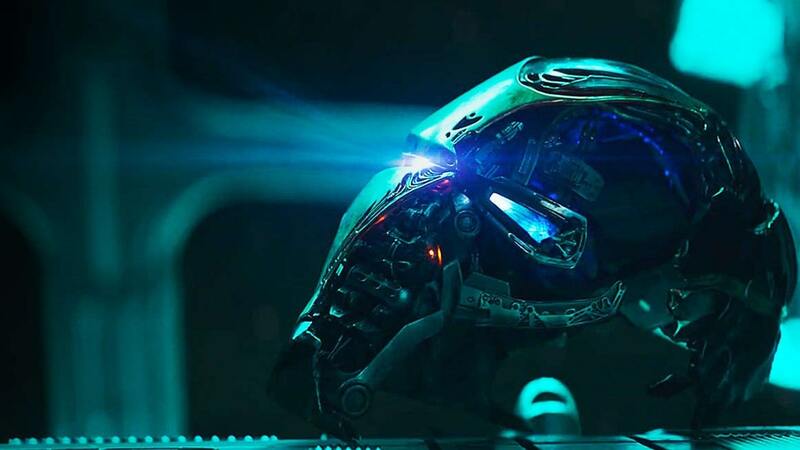 The Super Bowl LIII trailers that left the biggest impression – AiPT! The best trailers of the Super Bowl. The Super Bowl is the biggest television event of the year. Every year fans around the country get to see the New England Patriots attempt to add to their dynasty. It is also the time of year when viewers see the most creative commercials of the year and trailers for the biggest summer releases. You may not have cared either way about the game itself, but there were certainly some interesting trailers. We all like a nice meaty trailer filled with lots of action. But sometimes, good things come in small packages. In the span of thirty seconds, the trailer shows a world living in fear and heroes preparing to do heroic things. A good trailer is not about showing you everything but getting you worked up and this does the job perfectly. Trailers usually do not set a mood. They are action packed or sad or funny, but they do not make you worried. The trailer for the third season of this Hulu original starts off like one of those commercials that remind us how awesome America is before turning into something more horrific. This was arguably the best trailer of the night. A straight and to the point trailer that has the same excitement of the Endgame trailer. The main difference is the first Marvel trailer is dealing with much higher stakes. Captain Marvel has the opportunity to be a little more fun with its trailer. A great night for Marvel fans. Laugh all you want, but the Fast & Furious franchise is an incredibly popular one. If you are going to do a spinoff, the best bet is probably to go with Dwayne Johnson and Jason Statham. The trailer is silly and obviously does not take itself too seriously. It is also filled with the ridiculous action this type of movie needs to be. This has to be the most surprising trailer of the night. Or is Bud Light a popular drink in Westeros? Bud Light commercials are silly, but they definitely stay with you. I do not understand the crossover aside from the theme, but it certainly got my attention (this coming from someone who couldn’t care less about either). From its creepy opening to its homage to the original, this may have been the most eye catching trailer of the night. Reboots are always an iffy proposition, but Jordan Peele looks like the perfect person to fill Rod Serling’s iconic suits. After the first touchdown of the game, we finally get a fun little teaser. Guillermo del Toro’s take on this series of horror books continues to look better and better. The stories are filled with an air of creepiness that the trailer gets across perfectly.